While other girls her age are navigating their freshman year of high school, Thessalonika Arzu-Embryis only one month away from receiving her bachelor’s degree in Psychology from Chicago State University, reports the Daily Herald. Embry was home-schooled until she was eight and received the equivalent of a high school diploma. Passing an entrance exam, she got into the College of Lake County and enrolled to study psychology, and credits her mother with her success, who keeps her motivated. “My mother is a strong inspiration to my success. She is a veteran of the United States Navy, and when she finished her tour, she home-schooled my brother and I”. Wonder Embry adds that she was just doing right by her daughter. “The parents are the most influential force in their own children’s lives, and they have the power to influence them to do good and to go forward,” she said. As if graduating at such a young age isn’t achievement enough, Thessalonika has maintained a 3.9 GPA and serves as student senator. 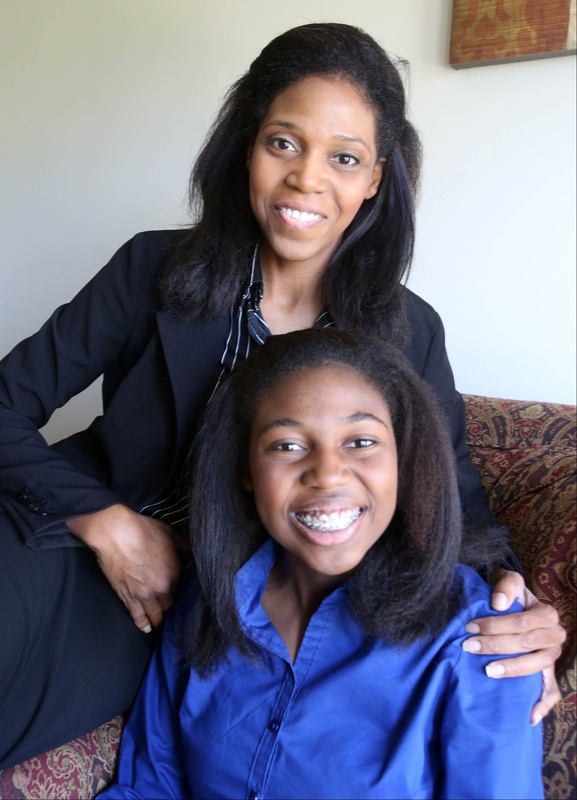 Thessalonika dedicates all of her hard work to her mother, who keeps her motivated. Embry was home-schooled until she was eight and received the equivalent of a high school diploma. Passing an entrance exam, she got into the College of Lake County and enrolled to study psychology. Embry carries a 3.9 GPA and is a member of the College of Lake County Honors program and enjoys studying unlike any other kid her age. Thessalonika plans to continue her studies at a graduate program for clinical psychology at Rosalind Franklin University of Medicine and Science, a private college in North Chicago, or she may also attend Stanford University. Embry is set to graduate August 30th.